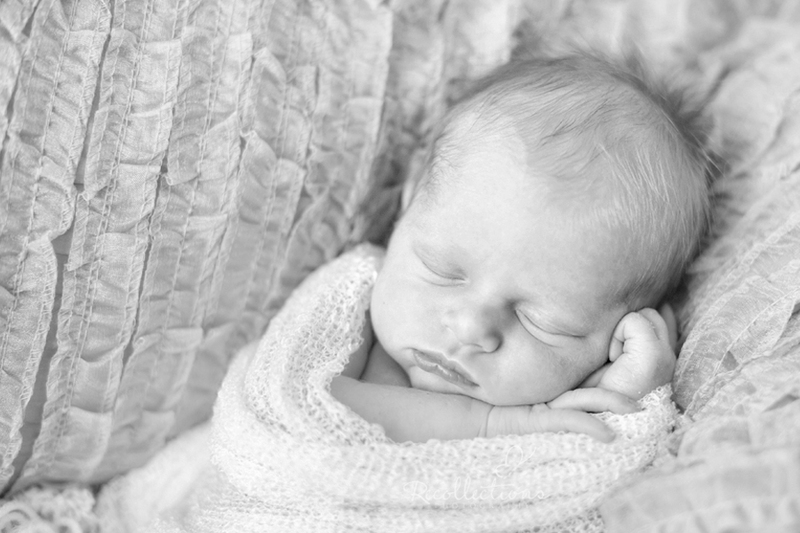 I can't believe that I forgot to blog this cutie's newborn session. Mom couldn't resist the peacock headband, since their last name is Peacock. So precious! I love the sleeping shots, especially. What nice touch to incorporate the peacock, too. 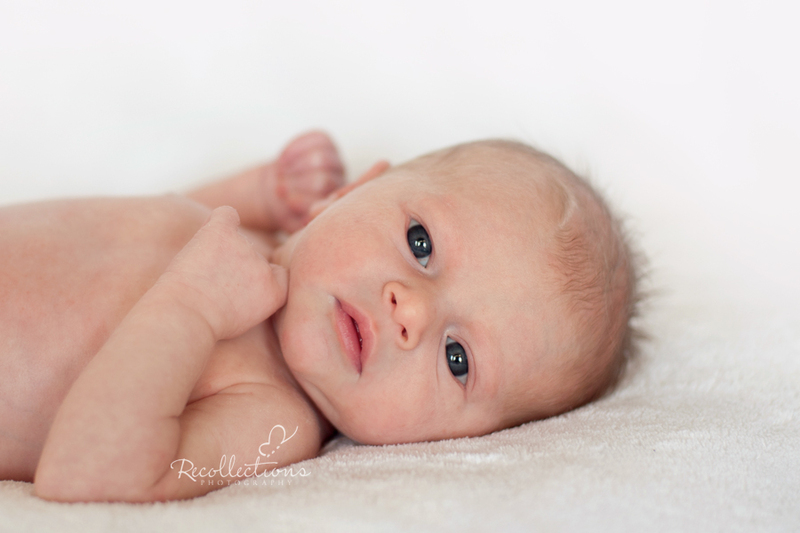 Oh my what a doll! So adorable! 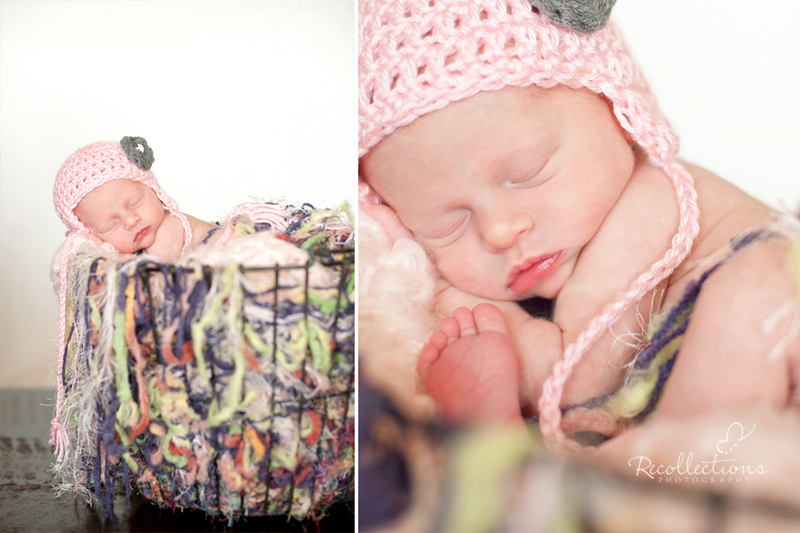 Love her pink hat! These are beautiful. And what a gorgeous subject! What a little sweetie! I love the one with her looking at the camera. How precious is she. 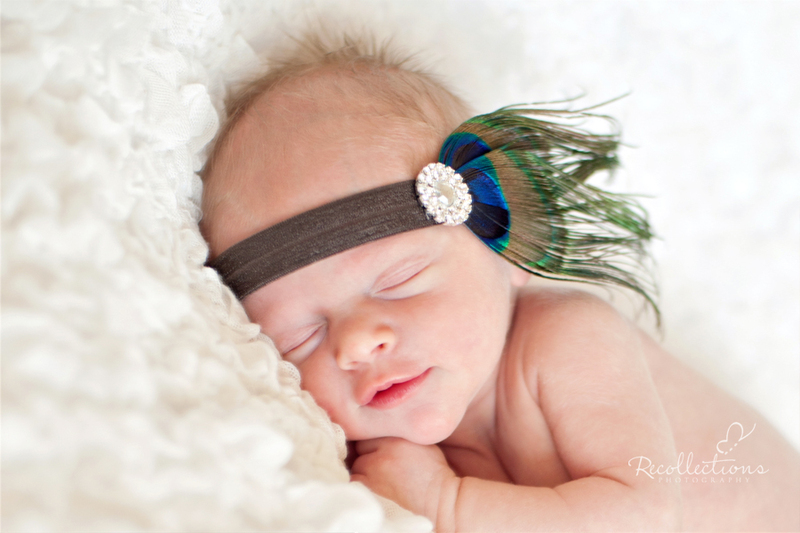 Love the peacock headband. Cute pictures!! that little girl is adorable! A.DORE.ABLE. Seriously, so cute. You did a great job capturing her! Could she be any cuter? Love them!